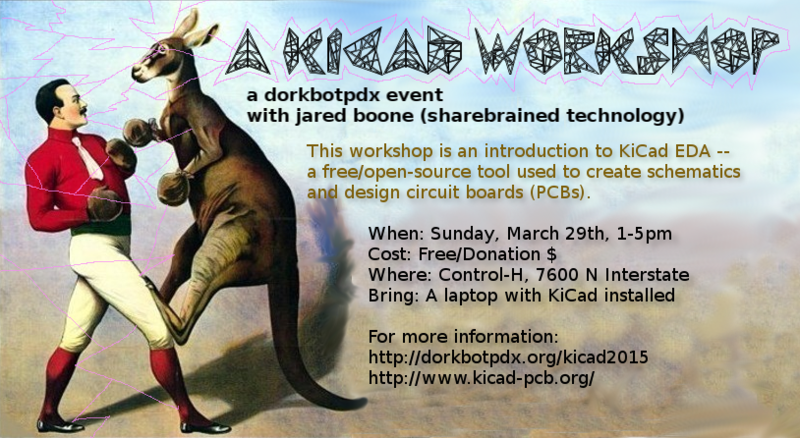 Seating is limited to about 35, so please rsvp at http://dorkbotpdx.org/pd_rsvp or email jason@noisybox_net or coldham@mac_com. Bring your laptop (or not). All skill levels are welcome although a basic familiarity with Flickr will be helpful. Any questions? <a href="mailto:aaron@hockleyphoto.com">Drop Aaron an email</a>. SAVE A SEAT BY CALLING 503-452-6898 OR EMAIL US at info@springboardinnovation.org with your confirmation. souk will be choosing one person to participate in the workshop for free: email info@soukllc.com if you are interested with a few words about yourself, links to your work, and why you're interested. To register for this event, please contact Kirsten Ringen, OEN Director of Membership Services, at 503-222-2270 x 113 or kirstenr@oen.org. Registration: OEN Member - $46; Non-Member - $80. Email lauren@greenrisingmarketing.com if you're interested! To Prepare for Class: Please complete the prep work included in your confirmation email and bring your own laptop computer to the workshop. Breakfast, lunch, and dinner provided. Email portland@codefellows.com if you have any dietary restrictions. 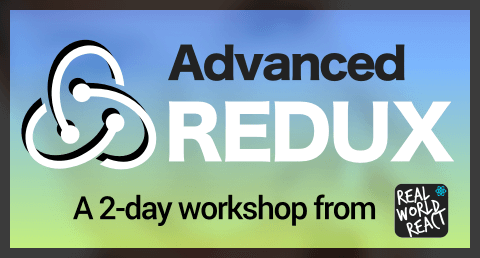 Refund Policy: This course is fully refundable up to 24 hours before the start of the event. Cancellations within 24 hours of the start of the event are non-refundable and non-transferable. To request a refund, please click "Request Refund" on your ticket in Eventbrite or email us at portland@codefellows.com. Please contact Doreen Englemann at WorkSource WA for details at dengelmann@esd.wa.gov or 360-735-4960.